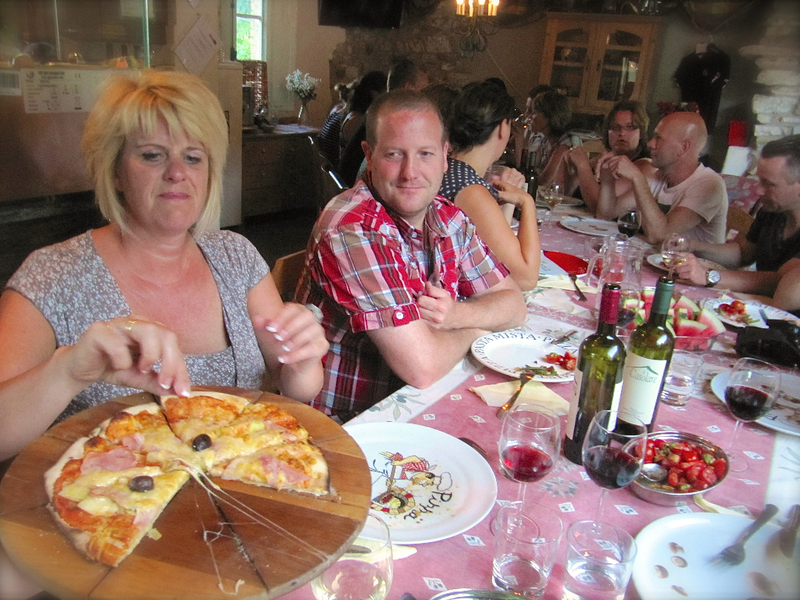 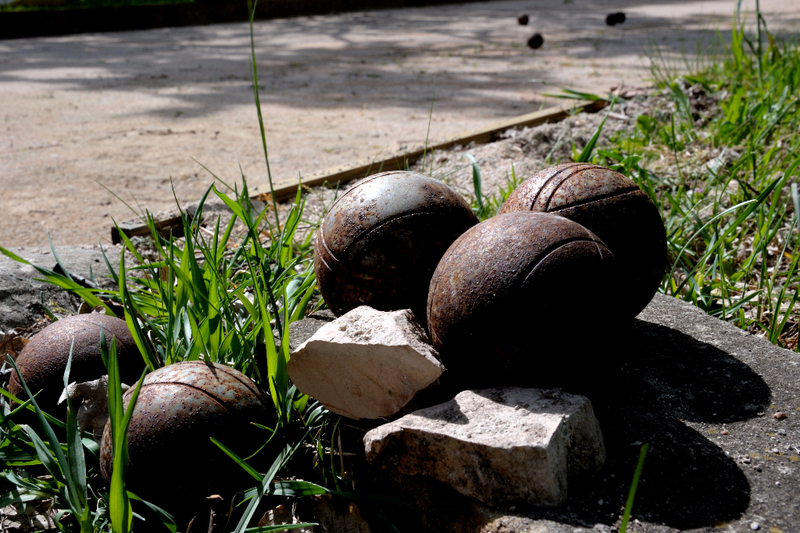 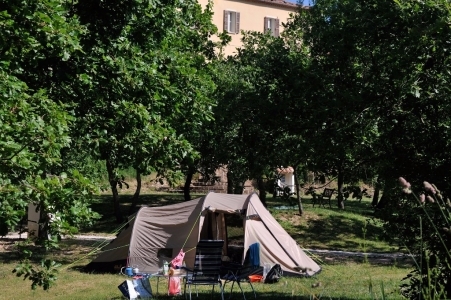 For those who want to combine their Italy vacation with spending the nights surrounded by the true beauty of Italian nature, Casa Tartufo offers a small terrain for camping. 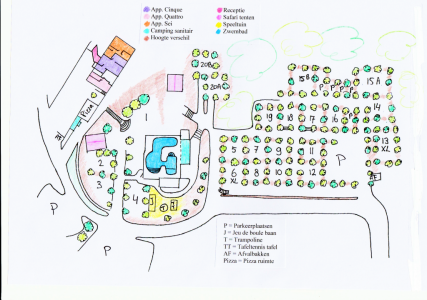 Situated on our Truffle orchard, the terrain has space for six large tents. 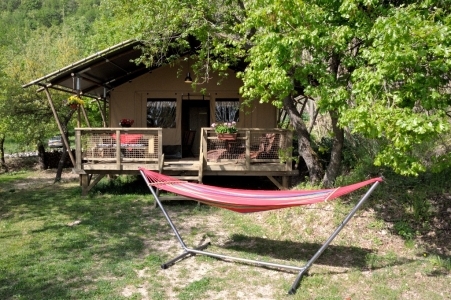 This means that you will be sleeping underneath the characteristic oak trees from the Le Marche region! Also handy for those hot and sunny days, since the trees offer a comfortable amount of shadow. 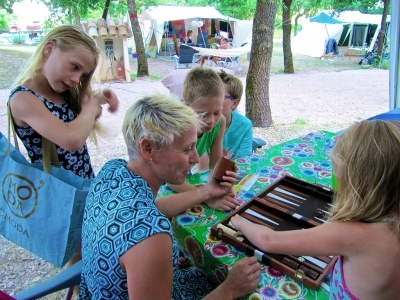 The environment of our camping is very cosy and friendly, which makes it peaceful and suitable for kids. 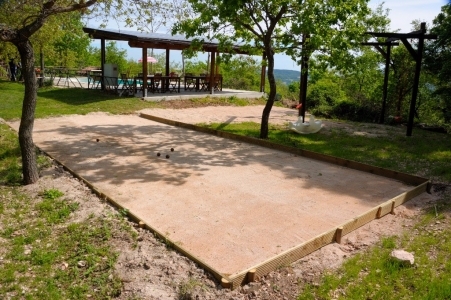 And let us not forget the magical view in the morning when you wake up. 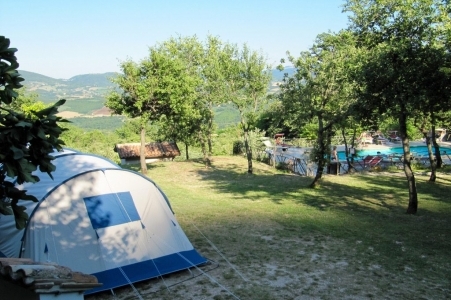 With the beautiful villages and the Adriatic sea just a stones throw away, the Casa Tartufo camping feels like a place of magic in Le Marche. 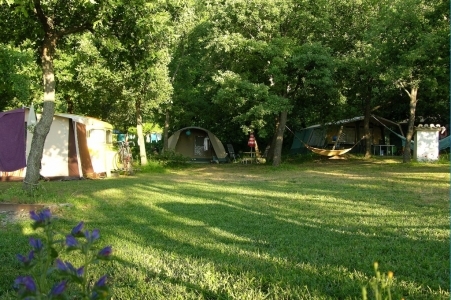 Adjacent to the camping terrain lies a forrest where it is possible to take long and relaxing walks or just cycle around to explore the beautiful area. 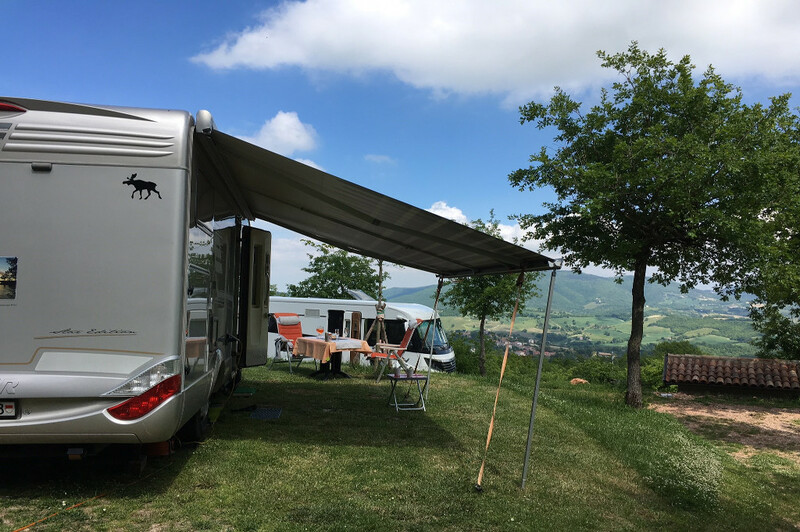 And if you would like to go on a picknick or would like to enjoy eating your breakfast in your tent, the Casa Tartufo sandwich service provides you with daily fresh baked bread. 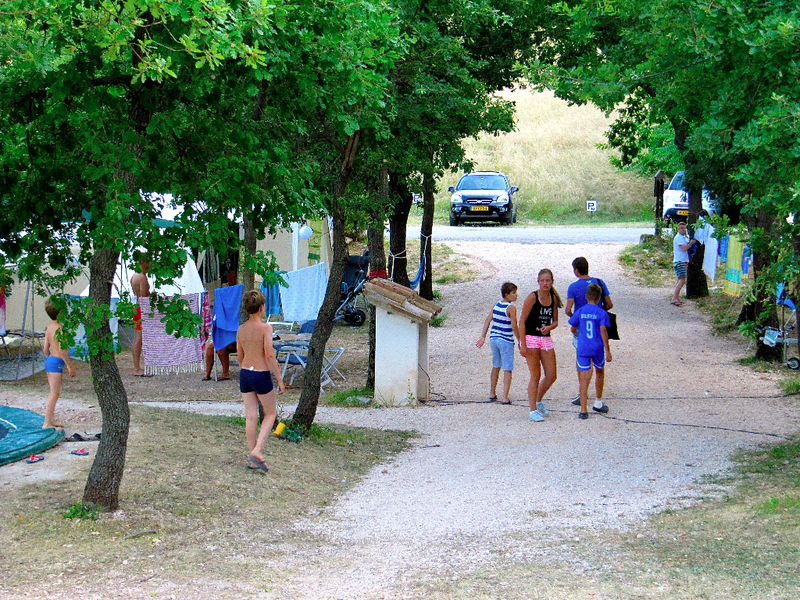 The sanitary building is situated just 20 meters from the camping, equipped with two toilets, two showers and two sinks. The building also offers a laundry machine. The camping spaces are easily accessible for camper vans, caravans and tent trailers, due to the paved road, and all spaces have a 10 amp power connection. Enjoy the luxury of our Safari tents! 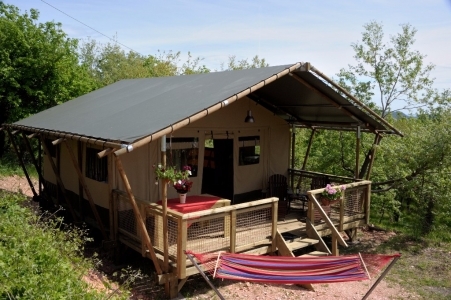 If you prefer a more luxury stay at our camping, then our safari tents might be an ideal and very comfortable solution. The safari tents are hidden in the oak tree forrest and offer full privacy and a view over the typical Le Marche landscape and villages.